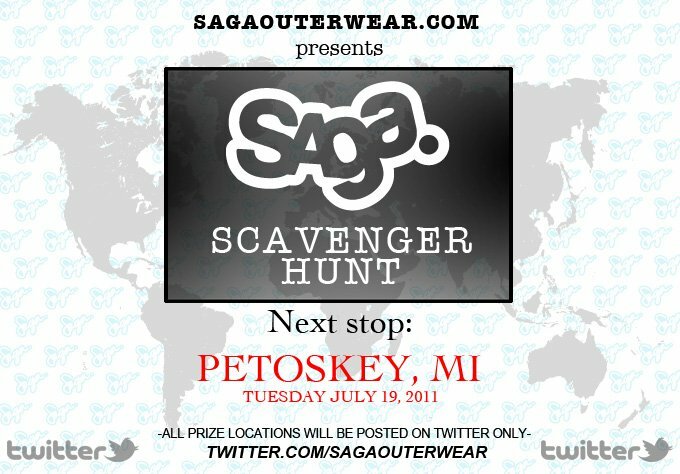 Sorry for such short notice but today is the day for Petoskey, MI, a town that has been the setting for Ernest Hemingway stories and hometown to singer/song writer Sufjan Stevens. As always. make sure to get over to our twitter to see the posted prize locations.